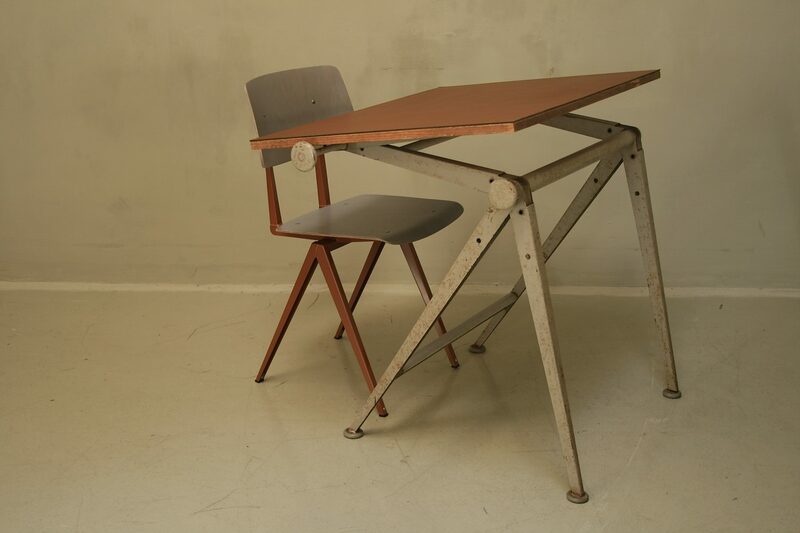 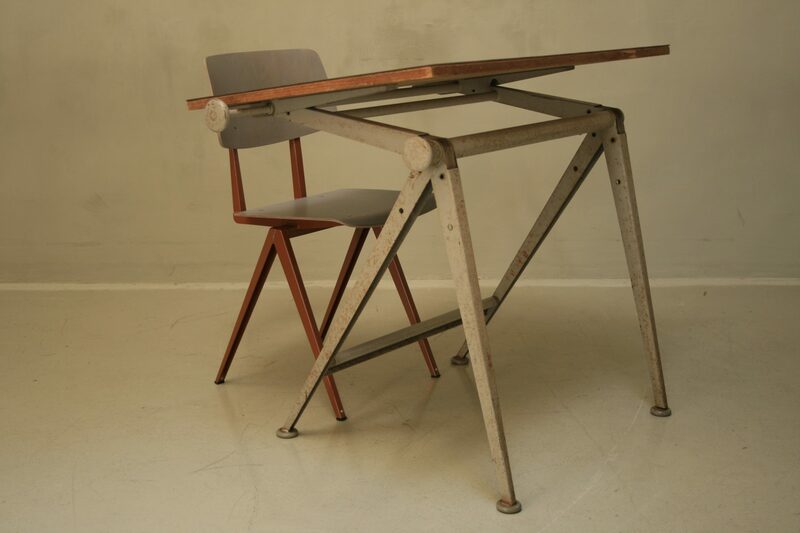 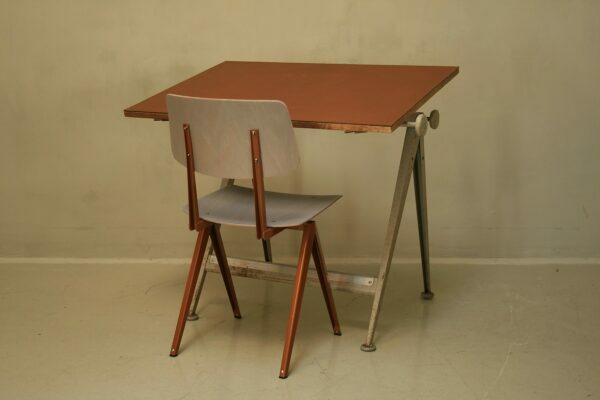 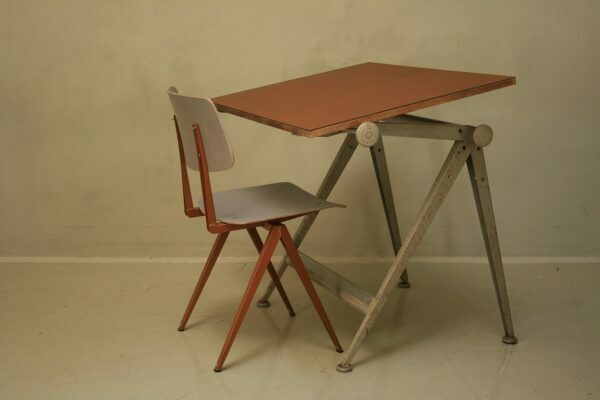 Designed by Friso Kramer and Wim Rietveld and edited by Ahrend de Cirkel (NL) in 1959. A Design classic that won the “Signe d’Or” award. 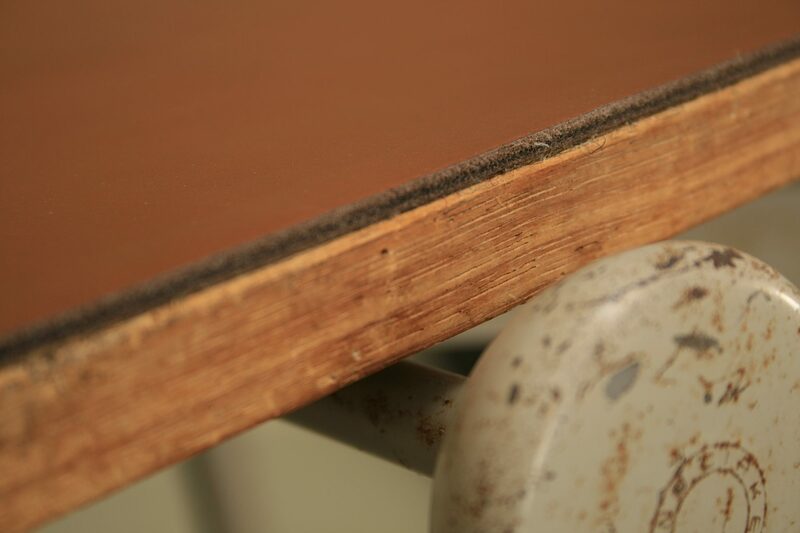 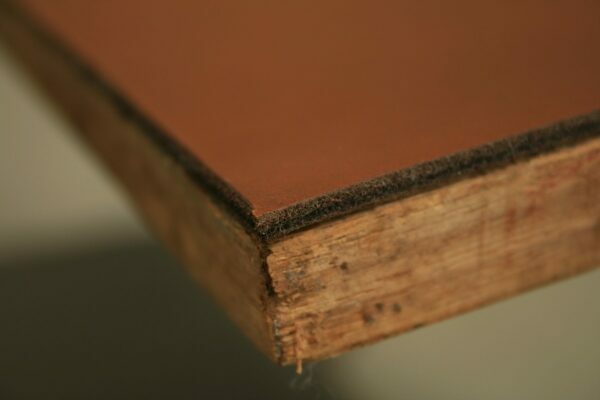 Natural leather tabletop.